You never get a second chance to make a first impression so well maintained attractive grounds are vital to creating a positive first impression on each and every visitor. After all, the grounds of a site are the very first thing seen by a visitor and their appearance is seen as a preliminary indicator as to how an organisation actually functions. Whatever the type of organisation – be it a business, school, sports club or anything else – a clean and tidy estate speaks of an efficient, well-run organisation with the highest of standards. On the flip side, unkempt grounds strewn with rubbish create the impression that an organisation has a half-hearted approach to its activities and, even worse, that it is cost-cutting due to financial difficulty. 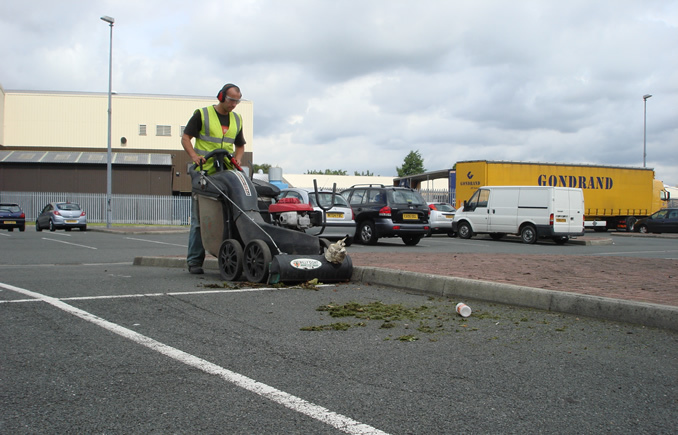 Effective grounds maintenance requires specially skilled and qualified staff, specialist equipment and an understanding of increasingly complex legislation covering environmental protection and health and safety. For this reason few organisations still use an in-house team to maintain their own estates, recognising instead the benefits provided by a specialist external contractor. This is where Lancashire Landscapes can provide a competitively-priced service to a higher standard than our competitors. 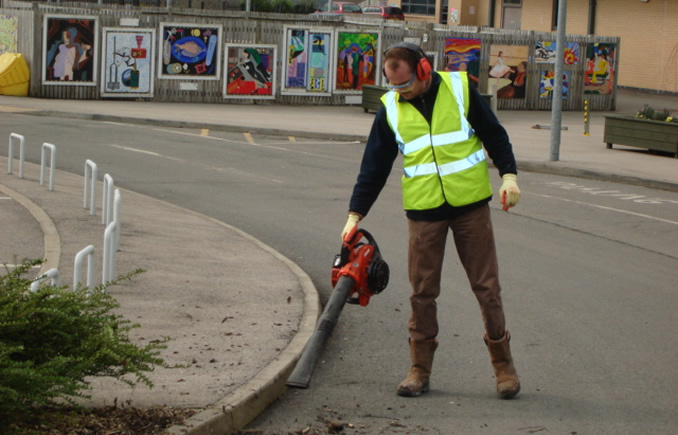 We provide estate maintenance services on all types of sites including domestic gardens, retail parks, industrial sites, restaurants, hospitals, educational establishments, residential developments, public open spaces and public rights of way. Our services not only cover those of vegetation management (e.g. 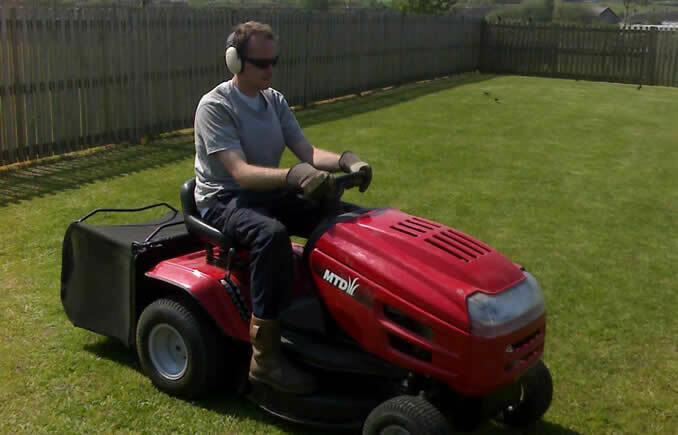 grass cutting, hedge maintenance) but include all activities required for complete site management including litter clearance, road sweeping and sign cleaning. In many cases we visit sites far more regularly than the actual client so part and parcel of our service is also site monitoring and reporting. 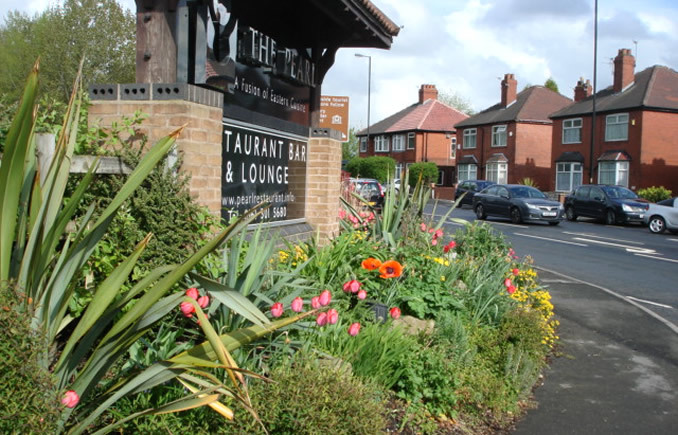 We provide regular feedback to the client about site conditions and provide photographic evidence of any problems such as fly tipping, vandalism, presence of squatters or dangerous trees. The key to effective estate maintenance lies in undertaking maintenance visits at regular intervals in accordance with an agreed schedule and this is in turn dependent on realistic pricing. We can work to your existing estate maintenance schedule or, after discussing your needs and analysing the site, we can devise a bespoke maintenance schedule which accommodates the changing seasons and perfectly suits your requirements and your budget. We will guarantee to honour this schedule with an appropriately resourced work team and ensure the use of well-maintained modern equipment to perform work quickly and efficiently with minimal interruption. We will also review the schedule on an annual basis to ensure it continues to meet your requirements.